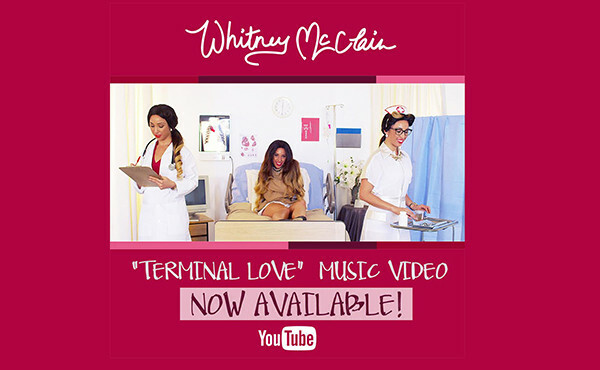 Whitney releases “Terminal Love” music video! Click here to check out the new video! 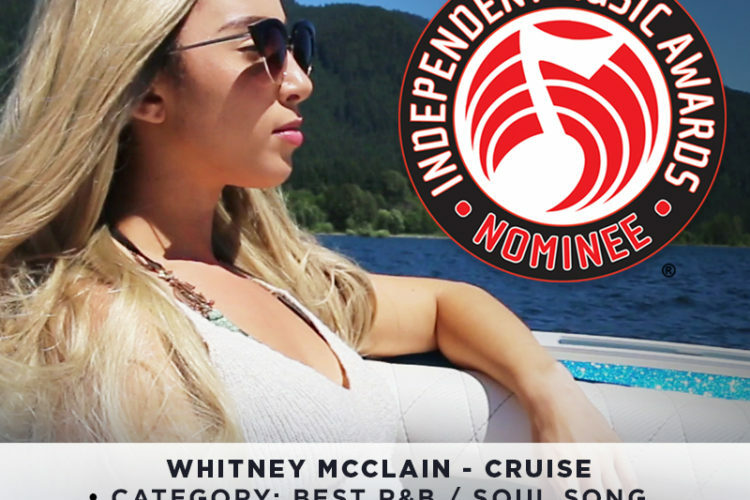 Click here to see Whitney featured on the Soultracks.com website! 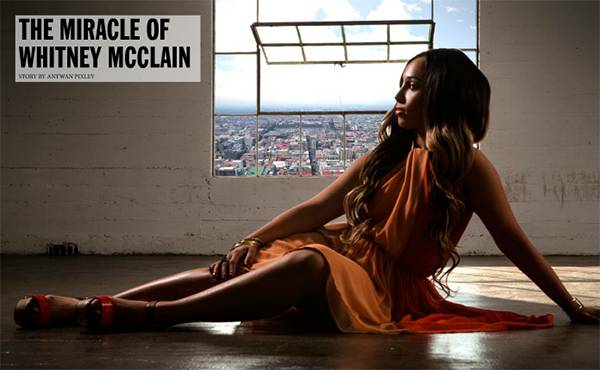 View the May/June edition of Heroic Magazine and read Whitney’s interview here! 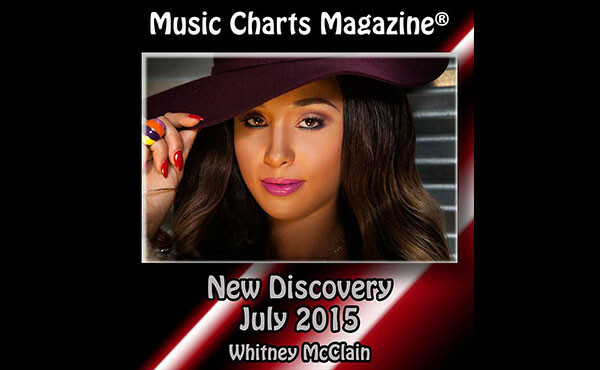 Music Charts Magazine presents Whitney McClain as “New Discovery of July 2015”. 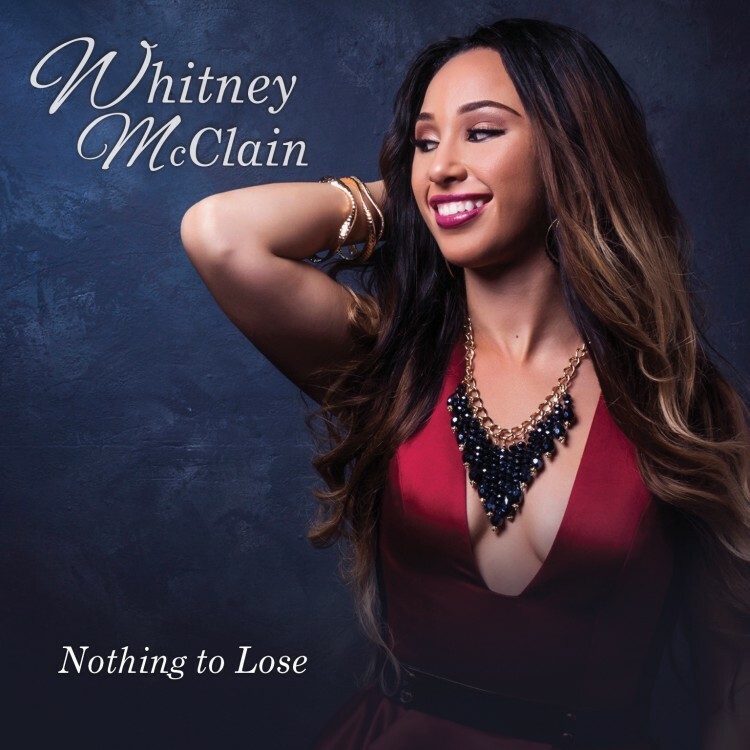 To read the article & listen to the “NEW DISCOVERY” Interview with Whitney and DJ Big Al Weekly, click here.